Family in garden-like setting welcomes their newborn-baby! 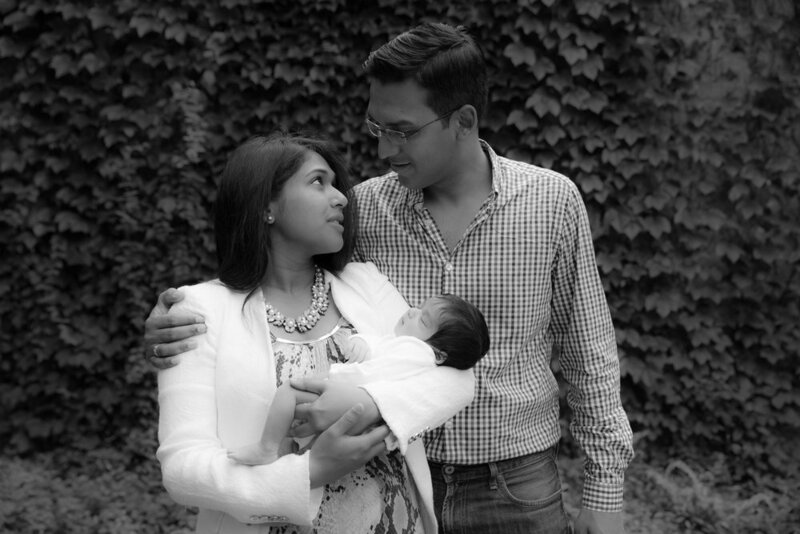 This sweet couple wanted photos of their newborn and the previous generation! Their parents came all the way from India to welcome their new grandson! I love their location choice. It was basically a community space in their building on the Brooklyn Waterfront but it looks like a lovely garden!